The Big Shanty Eagle Chorus is made up of students from the 4th and 5th grade. We perform at many events at school and around the community annually. We also send students to All District Honor Chorus and All State Honor Chorus every Fall. The Eagle Chorus routinely earns Superior ratings at Festival every year. The Big Shanty Little Eagle Chorus is made up of students from 3rd grade. We meet from February- May each year and members are asked to join Eagle Chorus once they are 4th graders. 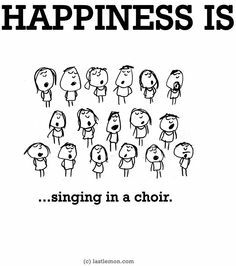 Click the following links for more information about Eagle Chorus and Little Eagle Chorus.